Valentines ideas for when you’re in a relationship AND single! Valentines day is a really odd one. The one day of the year where we are told we must declare our love through cards and merchandise. I’ve never really massively minded the day myself whether I was single or in a relationship. 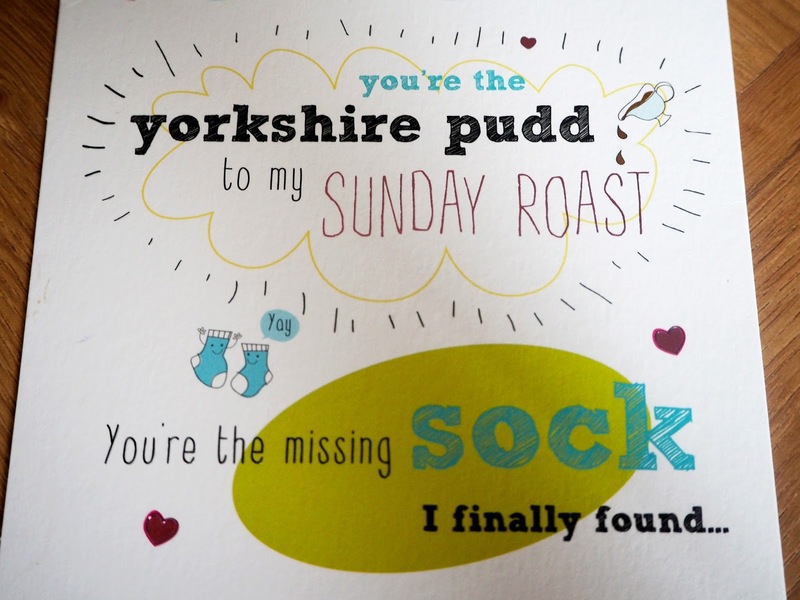 Myself and Matt are fairly neutral about it as a whole, it usually depends on whether we can be bothered to organise anything specific and if time permits but we usually always at least get each other a card. We’d much rather spend the time and money on celebrating our Anniversary though as this feels a whole lot more special to us. Whatever your take on February the 14th, I’ve come with some tips for absolutely anyone – whether you are loved up or happily single. -Who doesn’t love to start the day off with a good breakfast? Even if it’s the only thing you do on Valentines, breakfast in bed is a real treat, especially when it’s a surprise! 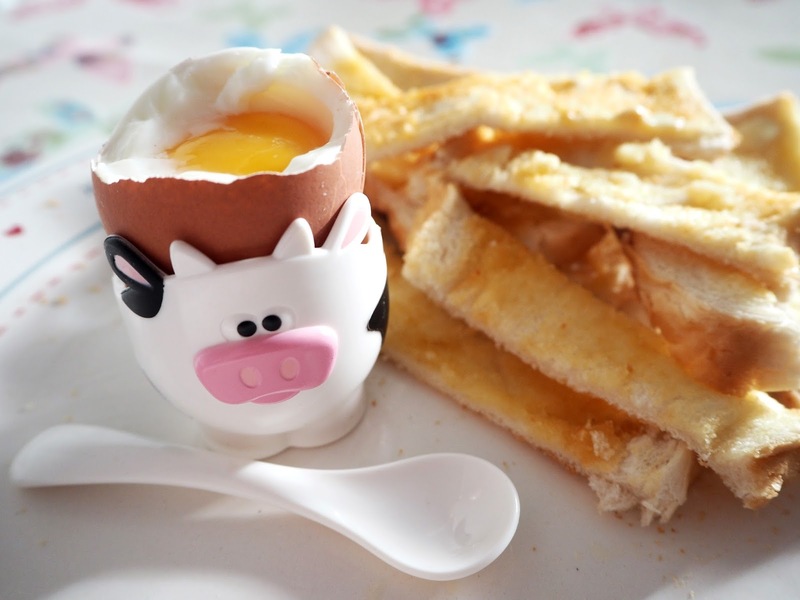 I’m sure most of us have our own ideal breakfast, but for me it’s a boiled egg and soldiers, bacon, beans and sausages! I’ve also found that the quality of eggs you use can make a real difference, so my choice tends to be British Lion Eggs. Everyone has a different opinion on how long to boil an egg but I’ve found that four minutes creates the perfect slightly set yolk for dipping your soldiers in! -Stuck for what to buy your loved one? Cheerz are offering some wonderful themed products for Valentines, such as the Cheerz Love box* where you can select up to 30 photos to have printed on polaroid style images. Why not create a timeline of photos from when you first met your other half up till now? Or perhaps pick the photos that bring back the best memories or make you laugh the most. They all come in this limited edition box, perfect for presenting to your love on Valentines Day. Another option is the Love Strips*. If your like me and a big fan of photo-booths, these are perfect for you. Pick up to five photos for each strip and you’ve got your own ready made strip – without having to cram into those tiny booths either! 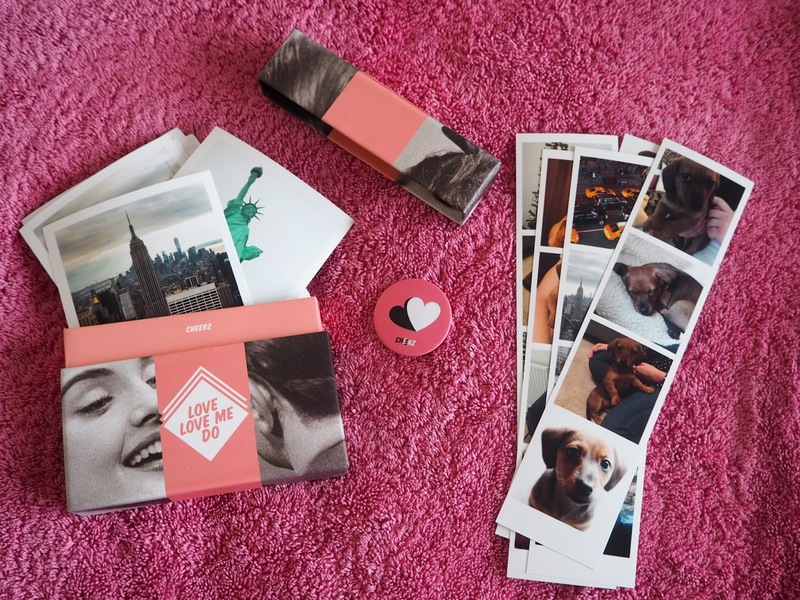 I personally like the idea of having a theme for each one, so maybe one could be photos of that day you spent in London together of if you are like me – a whole photo strip of your beloved pet! -It seems like everyone and their mother are out to dinner on Valentines Day and restaurants know this a popular day and strive to make as much money as possible. Instead, why not stay in and order takeaway? Or if you want to make things a bit more special, shops like M&S or Waitrose often do meal deals where you get to pick a whole three course meal, a bottle of wine and even a box of chocolates to take home with you and prepare. These dishes are usually very easy to cook so you won’t have to worry too much and are also very tasty! Make a whole night of it, dim the lights, put on a film or binge watch your favourite series or hey, even build a cosy forte if you feel like it! -For a couple of years, when the 14th rolled around, myself and my friend would hold an ‘anti-valentines’ day which was essentially just us making fun of the day itself. We would make each other cards and have a da y of watching comedy films and eating bad (but good!) food. I mean, there’s no day celebrating being single, so in a way we decided to create our own. Why should we miss out on the chocolate? Why not get together with one or more of your fellow single friends and make your own little holiday? -If they day annoys you, if you are one of those people who moans about all the gushing couples, just stay away. Bypass any social media just incase you might lose your lunch and I’d stay away from any restaurants too. But don’t belittle those who do like to ‘celebrate’ the day as they are well within their rights and frankly, you just look bitter. At the end of the day, it’s just 24 hours that you can easily get through as if it were any other day. And hey, just be glad you don’t have to spend any money on anyone else! -Treat yo’ self! If you are feeling fancy free, celebrate being you and buy yourself those boots you’ve been eyeing up or maybe go to a spa and book yourself a massage, do something you wouldn’t do any other day of the year. Indulge yourself a little and use the take the time to relax, however that may be. 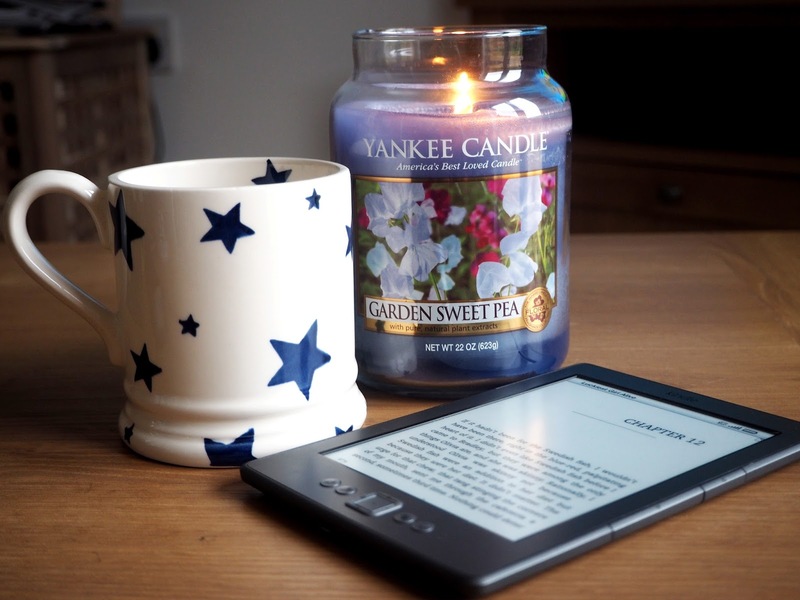 Light a candle, bury yourself in a good book or even do some baking. Any excuse for a little me time, right? "Easy switches to healthier living"